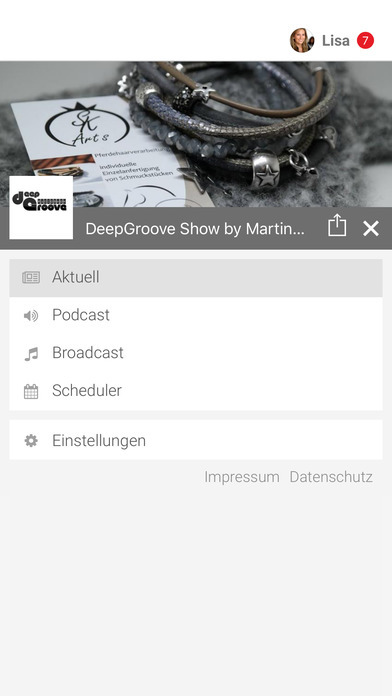 Official deepGroove Radio Show app for your smartphone! All new Shows, music tips & more directly to go. Whenever there is something new in this app your phone's ringing. And because a smartphone is simply a phone, a button can be equal to make a connection. 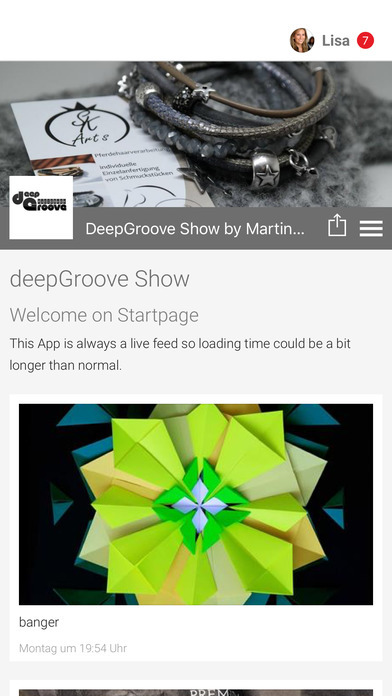 The deepGroove Show - App always ensures a direct line into the deepness.
! App will be soon in your language !